Last year I did a blog post about Essential Me. 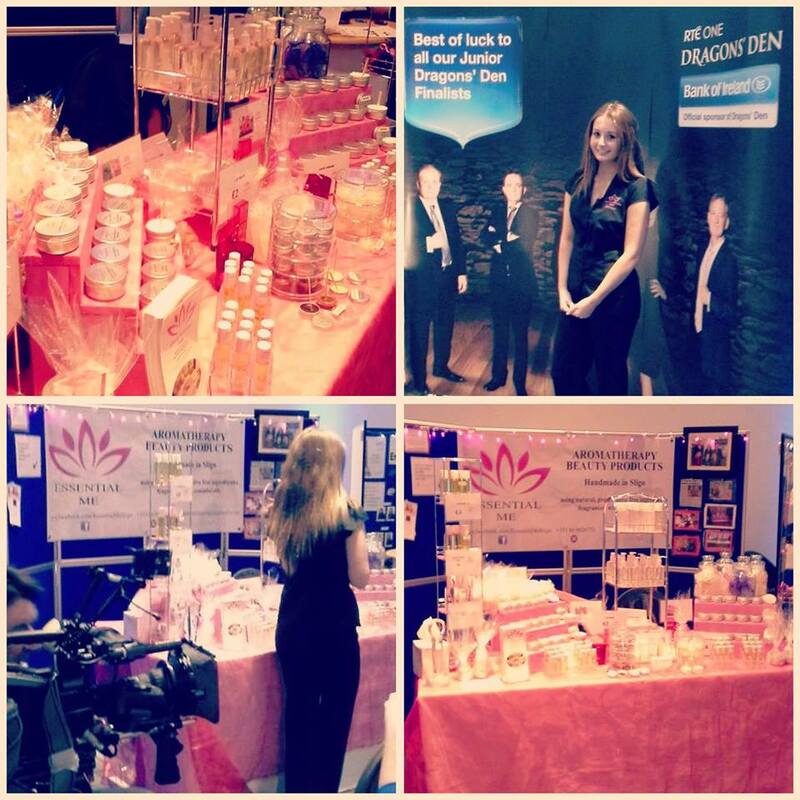 The company started as part of a Transition Year project and have gone from strength to strength. 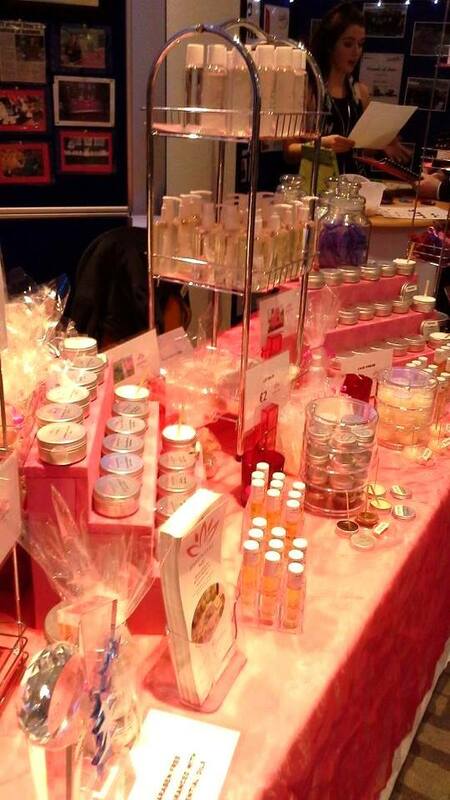 They produce aromatherapy beauty products such as bathbombs, soap, lip balm, handcream, relaxing oils and scents etc. which can all be used as great gift ideas or general daily use. All of the products are handmade and produced, and they are all approved by a qualified aromatherapist. I can highly recommend them, they smell gorgeous. All the products are produced in Sligo as well. The company also got through to the all Ireland finals of Junior Dragons Den out of 250 applicants, I can’t reveal if they will be on the tv show yet but fingers crossed! I agree with you about their products – absolutely wonderful hand and face creams, soaps, body lotions – all natural, all soothing on the skin, and each and every product of theirs has such a heavenly fragrance. I’ve fallen in love with their chocolate lip balm, especially.